I might be a little biased, but I really do think the best presents to give to kids are books. Think about it. Reading is a great use of time. They transport kids all around the world and beyond. Books inspire kids to think about themselves and the world. And, most of all, reading a great book can stick with you throughout your life. 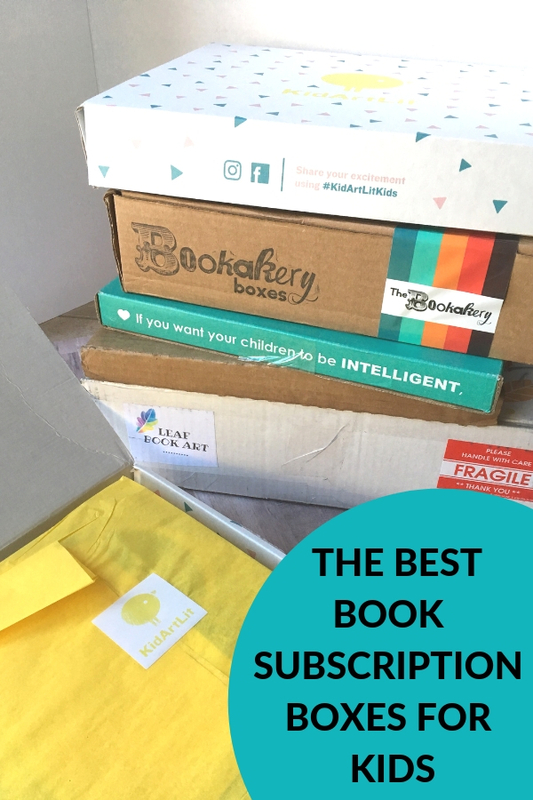 Today, I’m sharing some of the best children’s book subscription boxes kids will love. Books, in general, are one of my favorite gifts to give to kids. Book subscription boxes are like the icing on the cake because they are the gift that keeps on giving. I mean, who doesn’t like to receive a package in the mail? 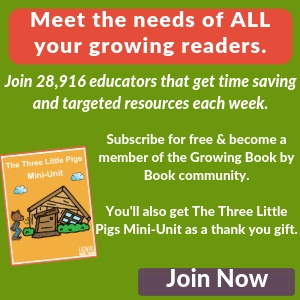 Most children’s book subscription boxes require a 1-month commitment with the option of a 3-month, 6-month or even 12-month service. Some auto-renew and some don’t. Each month a box arrives at your doorstep with a book or book and activity inside. You just open and enjoy! There are even some subscriptions that allow you to customize the books you’ll receive. 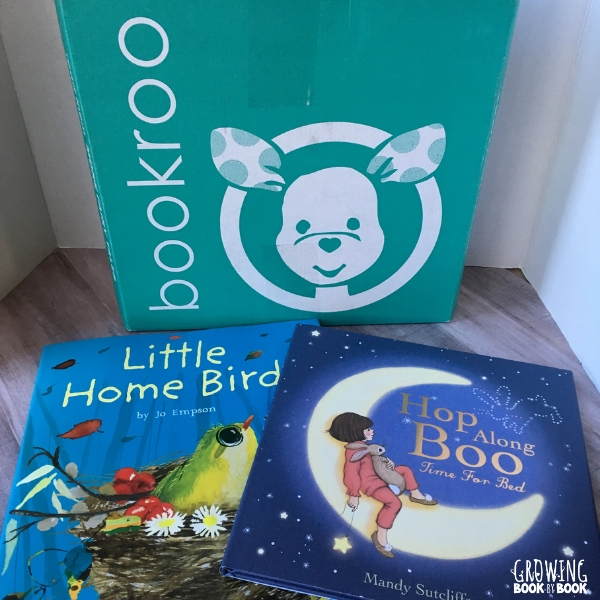 There are many different book subscription boxes geared for kids and the quality really does range from ok to great. Really consider who is going to get the box and what his/her interests are when selecting a box. Below, I’m sharing my top picks to make your choice easier. So, there are at least 20 different children’s book subscription boxes available on the market right now. It can feel a little overwhelming trying to decide which one to spend your money on for the kids. I’ve done the heavy lifting for you. Below you will see some of my top picks. 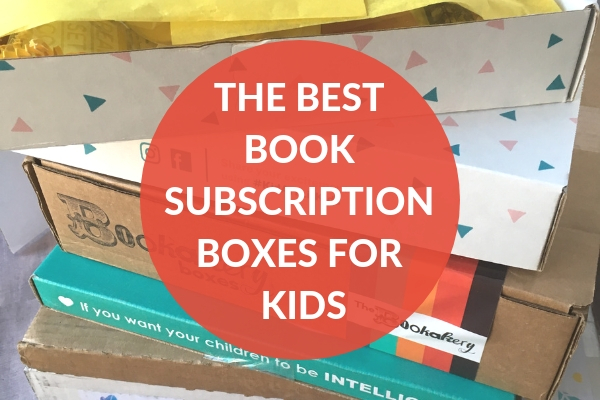 I’ve used each and every one of the children’s book subscription boxes on this list. Full Disclosure: This post contains affiliate links. The creators of each subscription box sent me a sample to review based on my request. All opinions expressed are my own. My family has enjoyed several KidArtLit boxes. I’m an avid book buyer, but I’ve never gotten a book I already had with KidArtLit. That is because KidArtLit works hard to find high quality and beautiful new releases to add to their kits. Plus, you don’t just get a hardcover book. You get process art activities that compliment the book. Everything you need is right in the box. We’ve made foam cakes, luminarias, weaving projects, candles, and more with kits we’ve had. There are plenty of supplies for two kids with the Deluxe boxes. If you have a larger group, you can also customize with extra kits. And, if you want a lower price point gift, you can try the Spark boxes that are smaller and have a quick art activity. Plus, there are digital subscriptions now too. 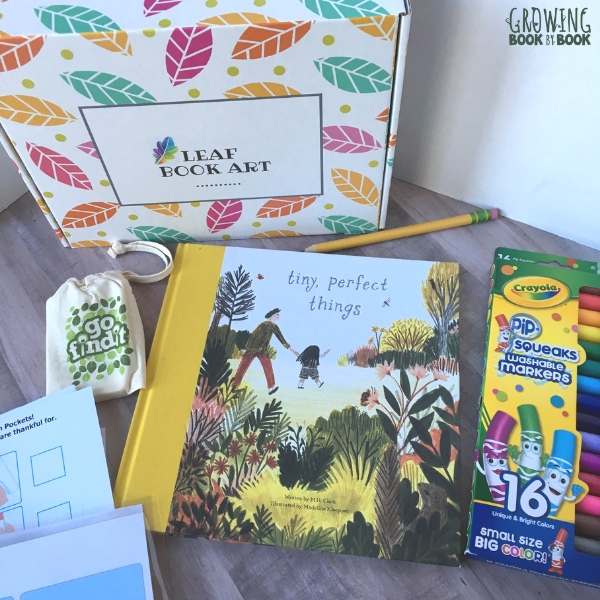 If you would like to learn more about KidArtLit, I wrote a whole post on the KidArtLit subscription box. This is one of my favorite subscription boxes. It’s a great idea for kids who love books and art. Why it’s cool: High-quality books and materials that encourage kids to be creative. Price: Monthly boxes ranging from $35-51 plus shipping (available in monthly, 3-month, 6-month, and 12-month subscriptions) You can also purchase limited past month boxes without a subscription. How to Order: Click Here to Order KidArtLit *Use the code december15 for $15 off the first month of all 3, 6, and 12-month memberships. One of the things that makes me hesitant about book subscription boxes is what happens if they get a book that they already have on the shelf. Well, that won’t happen with Gift Lit subscription boxes because you or your book recipient gets to customize the monthly subscription to the get the books you want. Gift Lit has some amazing collections to choose from including the Cuddle Collection that includes a book and corresponding plush item. 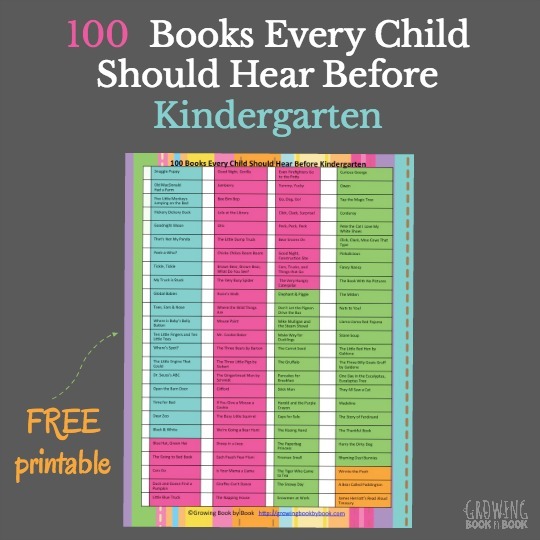 If you just want to go the book route you can choose from picture books, classic books, cars, trucks, and things that go, beginning readers, and so many other collections. The book choices are high quality and filled with new releases as well as classic favorites. And, if you see a book you’d like to swap out, with a few simple clicks you can do that too. Why it’s cool: Super easy to customize your subscription to match the books to your reader. How to Order: Click Here to Order GiftLit *Use the code Bookbybook to save 10% off the book collection price. If you have kids who love books and baking in the kitchen, this is the box for them. 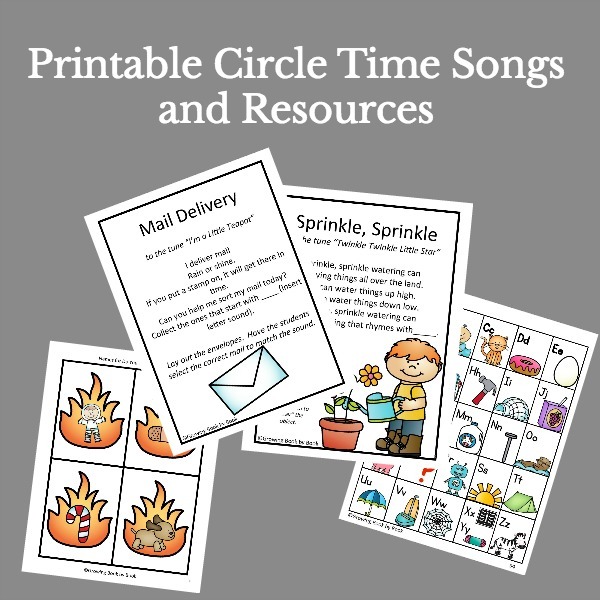 Each month a picture book arrives along with a correlating recipe card, a tool or ingredient for the recipe, and an activity. Our kit was a dinosaur themed box. 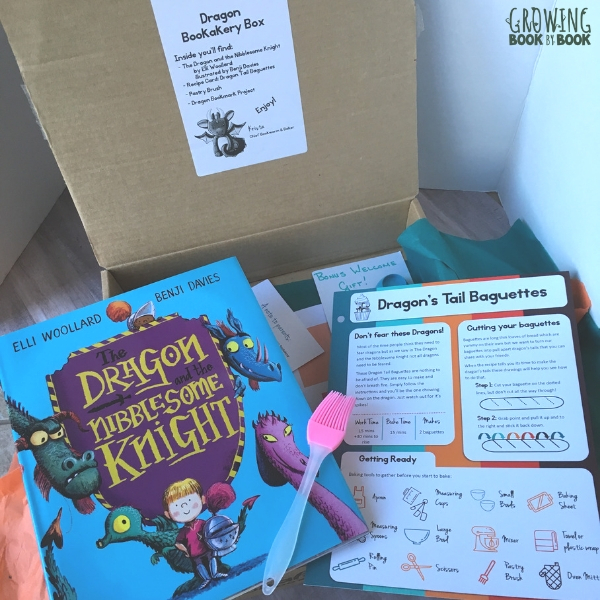 We received The Dragon and the Nibblesome Knight and a recipe for Dragon Tail Baguette. Our included tool was a pastry brush. The recipe card included picture prompts of supplies so even non-readers could help gather the tools needed to bake. And, if you choose the 12-month option you will get a bonus 13th box during the child’s birthday month. It’s such a fun box from the packaging to the contents. Why it’s cool: It combines two loves- reading and baking. I was pleasantly surprised to see how much came with this book box. With each box, you get a book along with supplies for kids to create their own handmade book. Plus, there are numerous activities to build language skills. The kits are designed by a behavior analyst with an emphasis on being appropriate for children with Autism. 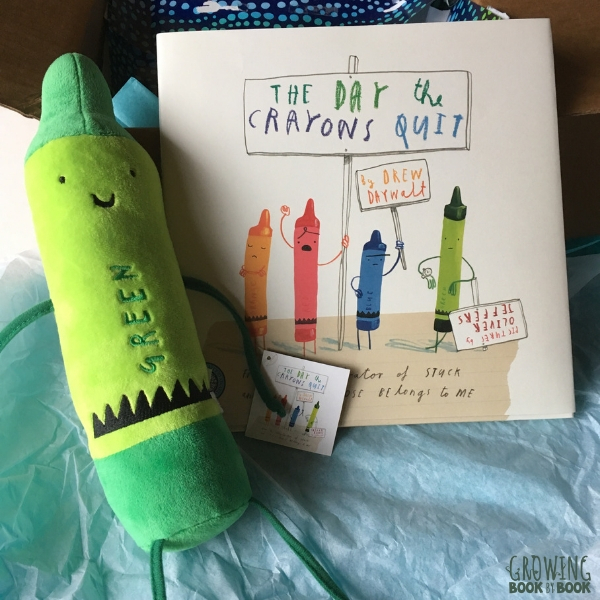 Our box came with a full set of pipsqueak Crayola markers, a glue stick, paper supplies, a card game activity, laminated story sheets & story prompt cars, coloring sheet and activity sheets, and directions for the bookmaking activity. There were several activities that could be done over several days and even repeated numerous times. Why it’s cool: It’s specifically designed for kids with Autism to build language skills (though it can be used for all kids.) Kids can journey through the box as a reader, author, and illustrator. If you just want books and no extras, then the next set of book subscription boxes are for you. I had never heard of the two picture books we got in our box- Little Home Bird and Hop Along Boo Time for Bed. But, the illustrations in both were very pretty. One of our books did have a black dot on the top of the book pages which usually signals that it was a clearanced-out book. This bled on to each page slightly. I prefer for my books not to be marked. Why it’s cool: You will discover books that you may not have otherwise found. With an Elephant Books subscription, you can choose between a baby/toddler 3 board book option or a 2 book picture book option for kids ages 2-6. The books are new or recently published not on the bestseller list. No movie tie-in titles! 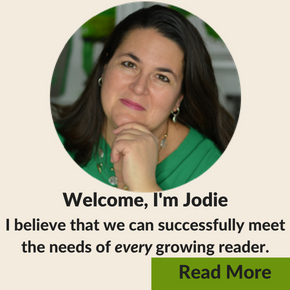 The books are curated by parents, educators, authors, and children. Your books arrive wrapped in brown craft paper and ribbon. Each book also comes with a bookplate or library card that kids can place inside their books. Reading tip cards are also included. 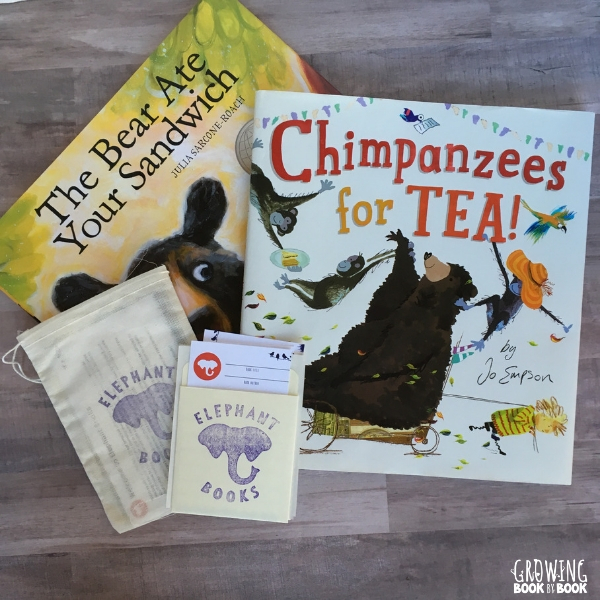 We happened to get two books that I have recommended numerous times on Growing Book by Book- The Bear Ate Your Sandwich and Chimpanzees for Tea on our rhyming book list , so I thought that was a great sign about the quality of their boxes. And, if your child receives a duplicate book in their box, Elephant Books will send a different one. Why it’s cool: One of the best deals on a book subscription box and I was impressed with the books sent. As an Usborne consultant, I’m always impressed with the quality of the books that they carry. Their non-fiction selections especially are fantastic as well as their books for babies and toddlers. 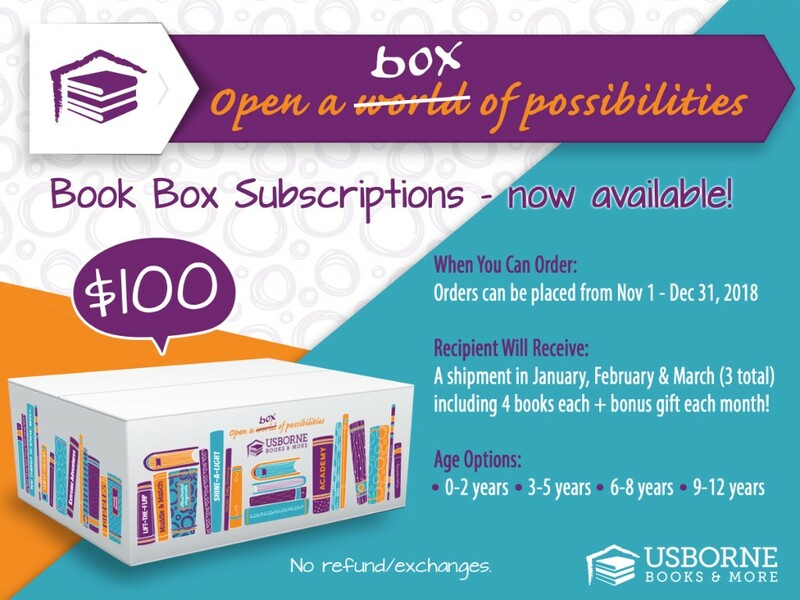 This winter they are offering special Book Box Subscriptions. When you order by 12/31/18, you will receive three boxes (January, February, and March) that contain 4 new books each month plus a bonus each month. You are able to select your age range 0-2, 3-5, 6-8, or 9-12. 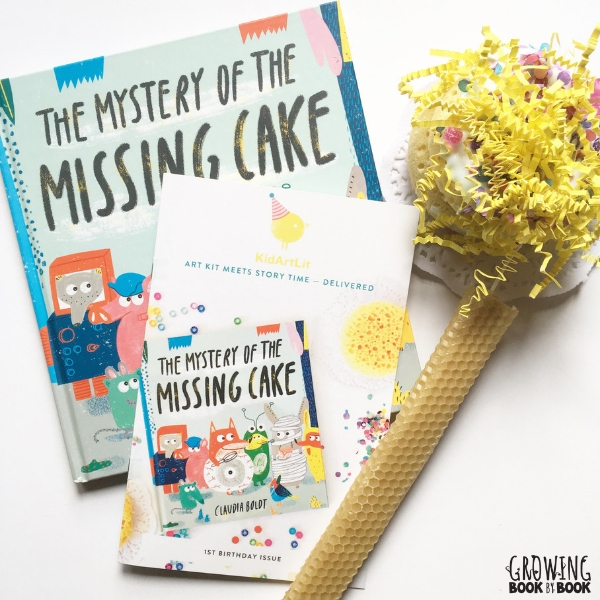 Though I haven’t gotten a subscription box from Usborne because they are brand new, I have received numerous books from them and have always been impressed with content and quality in the things I have ordered. Why it’s cool: You know all of the titles will be Usborne books and that the package is valued at $130+. So, which book subscription box are you going to gift to someone. Let me know in the comments.